For many years people have been wearing watches as both a way to tell time and a decorative accessory. That’s why it shouldn’t be surprising that in twenty first century – an age of technology – big tech companies started manufacturing technologically advanced wrist computers for everyone; not only for geeks. Although smartwatches are still quite new, their development is fast. First of all, a smartwatch is not supposed to replace smartphones. At least not now. It is designed to be a smartphone accessory, connected to it all the time. That’s why it is necessary to buy a smartwatch which is compatible with a smartphone you intend to use it with. Android phone is not compatible with Apple’s watchOS, and iPhone won’t connect to Google’s Wear OS device. Beside telling the time, smartwatches have a great array of other useful and interesting features. The most important one is the ability to display notifications coming from the connected device. 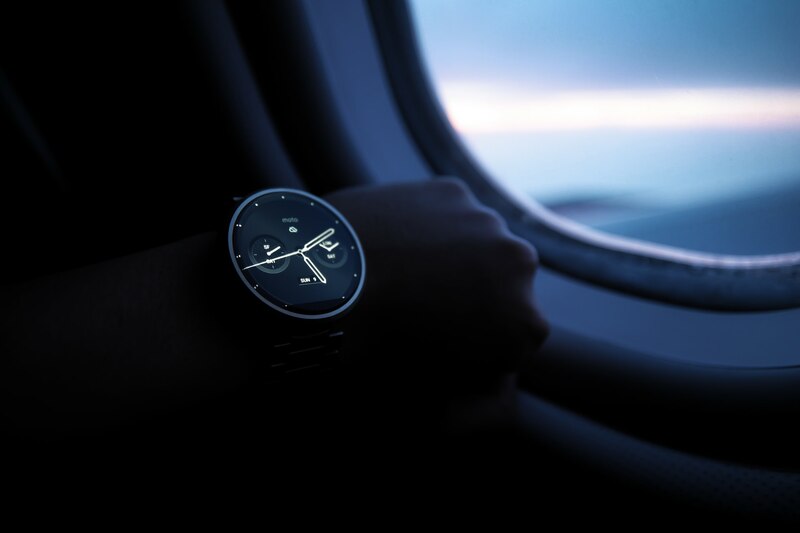 Be it calls, texts, mails or other messages, they all show up on the watch which allows the user to quickly access them, without the need to reach for the phone. After reading, the user can write back; some smartwatches (supporting watchOS or Wear OS) even support voice dictation, which is then transformed into text. That way the reply for a message is almost instantaneous and very comfortable. Nowadays smartwatches, just like smartphones, have their own app stores. As for now, Apple seems to lead the way; it contains the biggest number of apps for their devices. Their installation however, have to be made through the connected phone. It is different with the Wear OS; there you can install of the applications directly on the watch, which facilitate whole process. The number of apps is still growing and their quality is improving, but there are some applications that can’t be enjoyed on such a small screen. So you will need your smartphone or tablet to play your favorite game or use your favorite sales enablement app. If you do sports, a smartwatch may be a good addition to your gear. Most of smartwatches include GPS tracking, heart rate monitor and a pedometer. The newest Apple watch has also function that can alert authorities in case of an accident. What is more, if you train in wireless headphones, you can change the volume of whatever you are listening to at any time right from your wrist, since it’s connected with your phone. Smartwatches offer a wide array of different looks. The possibility to change the color and design of the watch strap allows the user to personalize the watch. What’s more, most of the manufacturers try to make them look thinner and more circular, making them look more like standard, elegant watches in contrast to first smartwatches which were bulky and square. The battery of a smartwatch tends to last one to two days between the charges. That is more than the battery of a smartphone usually lasts, however smartphones tend to be exploited far more throughout the day. Smartwatches are a gadget. Nobody truly needs one in their life. But having one is making this life a whole lot easier.